Atlanta had been mentioned as a possible future city for WNBA expansion, but efforts did not come together until the beginning of 2007. An organizing committee with Atlanta businessmen and politicians began the effort to attract an expansion team. 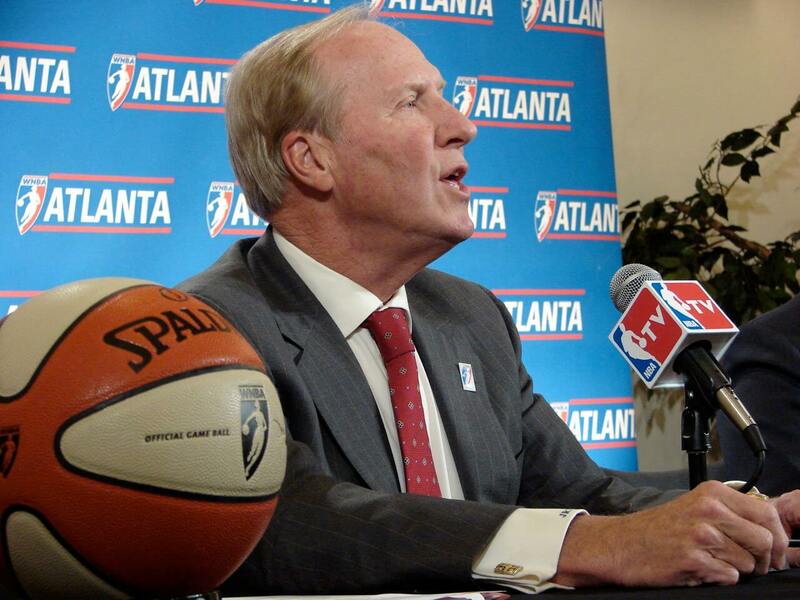 The inability of the Atlanta Hawks of the NBA to draw crowds was a concern of the WNBA, and the committee kicked off an effort in February 2007 to gain volunteers and petition signatures. Philips Arena, the Gwinnett Arena and Alexander Memorial Coliseum were candidates for venues. By May 2007, the committee had over 1,000 pledges for season tickets, although the goal was 8,000 season tickets in ninety days. By July the committee had 1,200 commitments. The next step was to find an owner for the team. On October 16, 2007 word broke that Ron Terwilliger, an Atlanta businessman and CEO of a national real estate company would be the future owner of an Atlanta franchise. The next day, at a news conference at Atlanta’s Centennial Olympic Park, WNBA president Donna Orender made the announcement that Atlanta would officially be granted a WNBA expansion franchise.